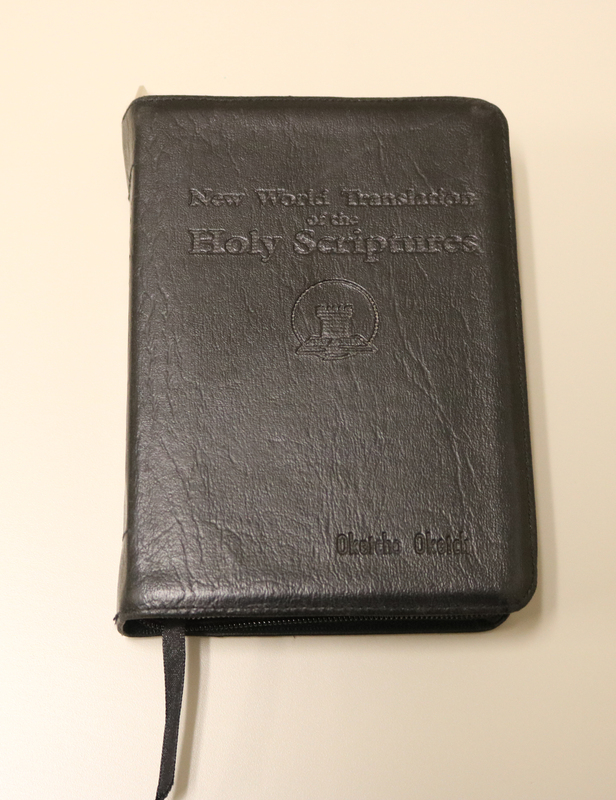 The Minnesota Historical Society recently acquired two new artifacts owned by Prince Rogers Nelson: a personal travel Bible and a handwritten note to his lawyer. These items were purchased at auction from a collection owned by Prince’s former bodyguard. 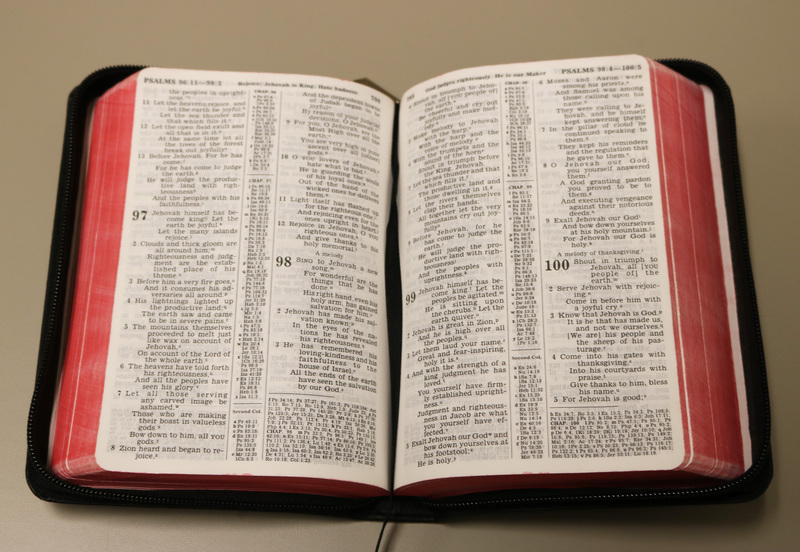 The Bible, a 1984 printing of the translation used by Jehovah’s Witnesses, was a gift to Prince from a Witness in the U.K. after he attended a service. The musician went on to convert in 2001 and actively practiced his faith. 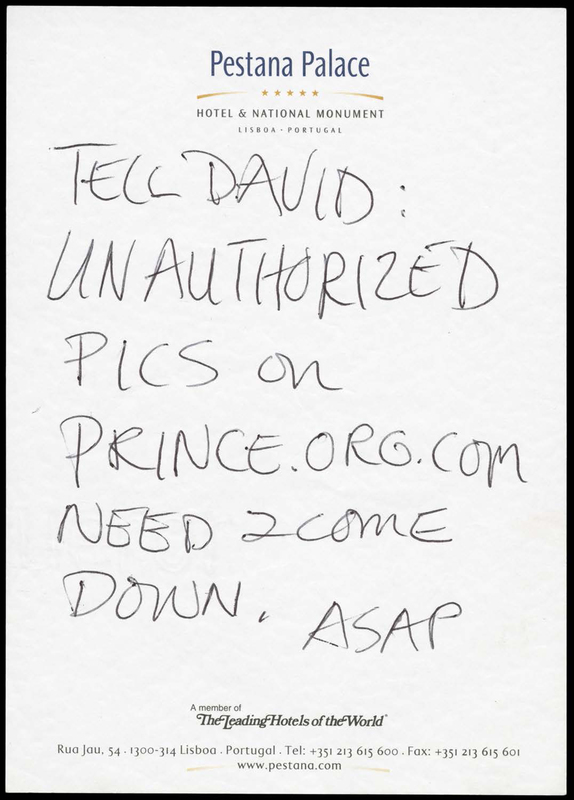 Prince was also known for his intense control of his image, and the undated note to his lawyer, written on hotel stationery from Lisbon, addresses his concerns about unauthorized photographs online. The Bible and note will join other important Prince collections, including handwritten 1977 song lyrics from before his rise to stardom, a ticket to his first-ever solo concert at the Capri Theatre in 1979, and the iconic Purple Rain suit from the 1984 film. These new items will be digitized and made available to view on the MNHS website. Digitization of collections items for online access is made possible by the Legacy Amendment's Arts and Cultural Heritage Fund through the vote of Minnesotans on Nov. 4, 2008. The Minnesota Historical Society is a nonprofit educational and cultural institution established in 1849. MNHS collects, preserves and tells the story of Minnesota’s past through museum exhibits, libraries and collections, historic sites, educational programs and book publishing. Using the power of history to transform lives, MNHS preserves our past, shares our state’s stories and connects people with history.